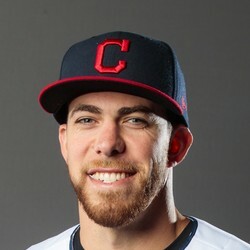 Bradley Zimmer (shoulder) underwent surgery on his right shoulder Friday to repair his labrum and is looking at an 8-to-12 month recovery timetable, Jordan Bastian of MLB.com reports. Zimmer has had a disappointing season for the Indians. Fantasy owners can move on from the 25-year-old outfielder who is not worth stashing in anything but deep Dynasty formats.